This fly is an evolution of the Robust Rattling Zonker. Tied on a 3/0 Flipping Jig hook the Wombat is a designed to be hopped along the bottom. 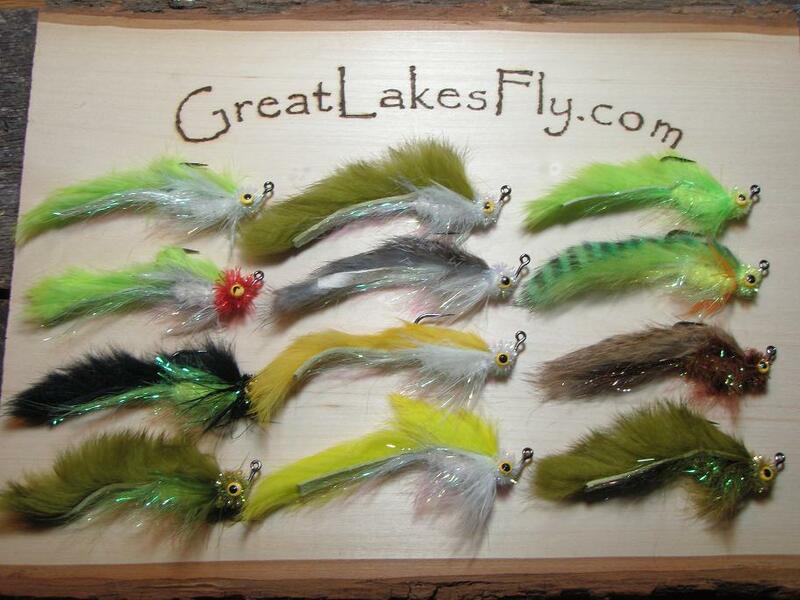 With a built in rattle, a magnum bunny strip, and am assortment of flash this fly has produced well in the shallows of Lake St. Clair on Largemouth, Smallmouth, and Pike.